I have always wanted to travel to Ireland. My Dad's family are from Ireland and a lot of them still live over there now, we're not particularly close to them mainly due to the distance I guess. I have friends that have visited Ireland on holidays and I now have some wonderful friends in Northern Ireland that I met through blogging so would love to go over for a week in the next year or so! Here are some great places to visit in the lovely city of Limerick, It sounds beautiful! As the summer months draw nearer, it’s understandable that your mind will start thinking about a well-deserved holiday, and while many of us won’t be able to fund an all-expenses-spared adventure of a lifetime, a short break is certainly doable for most. 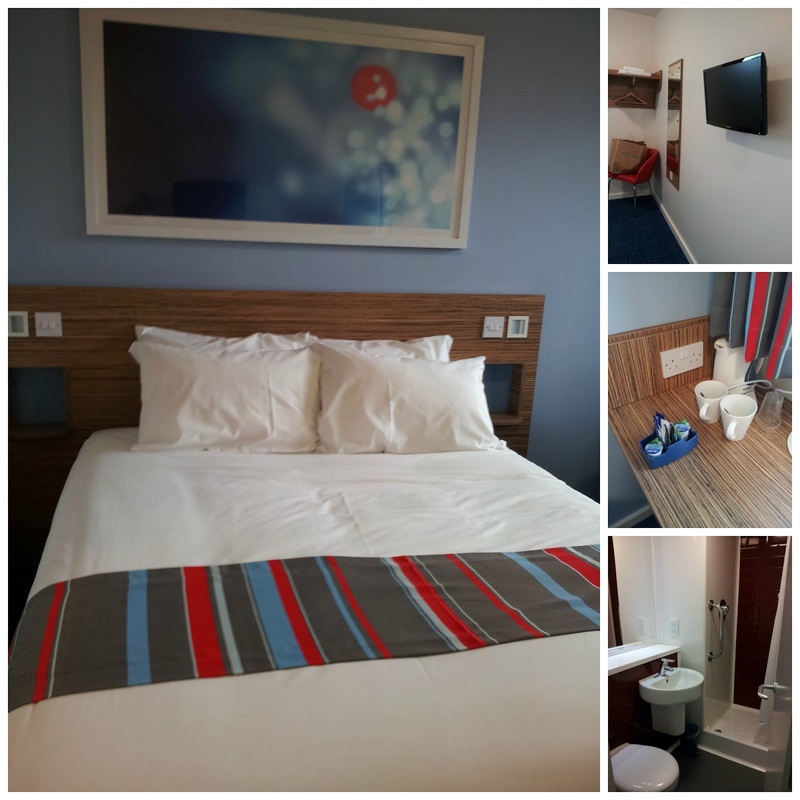 Ireland is full of stunning destinations, perfect for a couple of day’s holiday, and by booking yourself into the Travelodge Limerick hotel, you can be in the ideal spot for a relaxing Irish break. While Irish cities such as Dublin and Galway are buzzing with activity, Limerick is perfect if all you wish to do is relax and enjoy your free time. As the City of Culture for 2014, it’s certainly not a boring place to be, but has a much calmer atmosphere that will ensure that your time in the city is most definitely time well spent. If you’re hoping to plan something during your stay, the events calendar will almost certainly have something to suit you. From live music to sporting events, Limerick certainly hosts its fair share of crowd-pleasers, including the family-friendly Gather by the Feale Festival (16th – 20th July) and The Knights of Westfest Festival (10th – 14th September). Tiny baby Ted pretending to be a Knight! However, if all you wish to do is kick back, relax and enjoy your surroundings, you’re certainly in the right place. Whether it’s heading to one of the local restaurants for a bite to eat, grabbing a pew in a traditional pub for a pint, taking a walk along the Garden Trail, or moseying around the bijou shops, museums and galleries, there are plenty of ways in which you can relax and forget about the stress you left behind. Head a little further from Limerick for the day and explore what else the area has on offer. The Shannon region is one of the prettiest regions of Ireland that you’ll have the fortune of seeing, scattered with beautiful villages for you to fall in love with. Whether you’re travelling with family, your loved ones or a like-minded friend, Limerick will welcome you with open arms. Give it a chance and you’re almost guaranteed to return in the future, as well.